As one of the most famous places in Ibiza and around the world , the story of Cafe del Mar started in the 80s when Ramon Guiral founded the location that became highly appreciated for its music, fun and most important , its unique sunset admired by thousands of peoples who passed by. 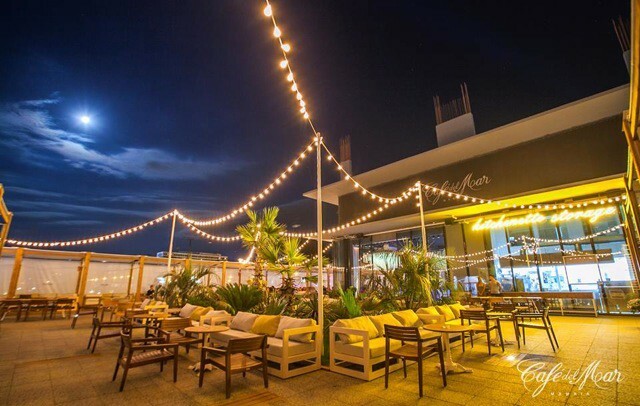 But the Cafe del Mar spirit can not only be found in Ibiza: from the shores of the Mediterranean Sea to the curved Copacabana beachfront, the official chain now stretches across the globe to places such as Dubai, Marbella, Rio de Janeiro and Singapore. 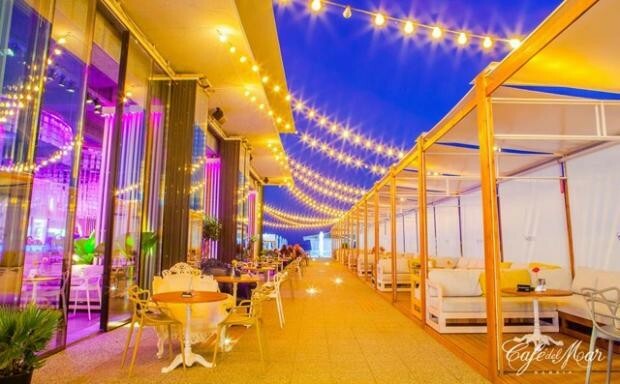 Cafe del Mar arrives this summer to the south beach of the Black Sea. 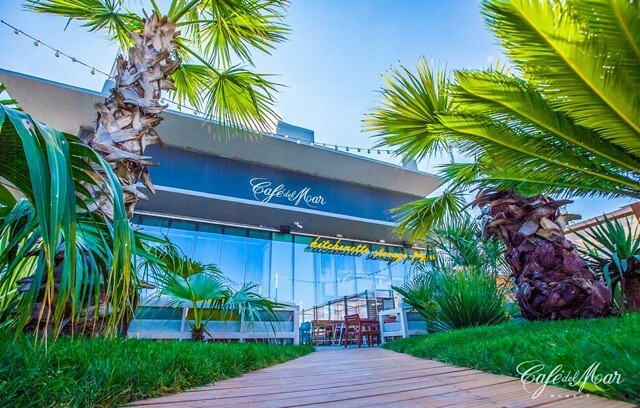 The location is situated in the heart of Mamaia, a great summer spot at the Black Sea, with exciting long beaches and captivating night life. 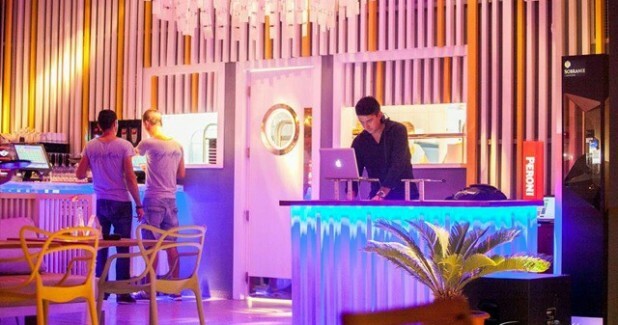 A unique place that surpasses the traditional and attracts those who want to forget their worries and cares and experience the Cafe del Mar music and vibe. With floor-ceiling windows that offer an astonishing view, it is the perfect spot to relax and chill out. 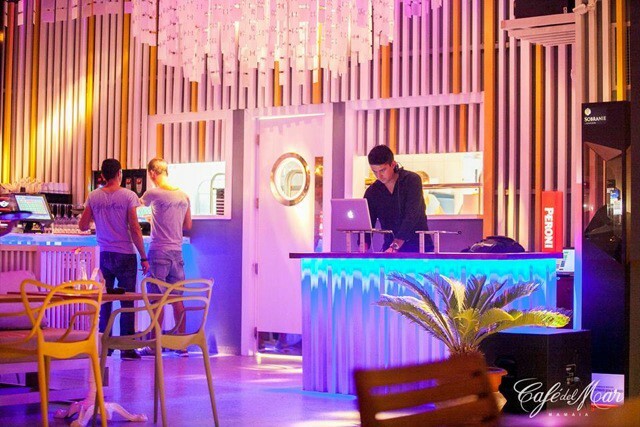 It’s a great destination to swim your worries away and enjoy relaxed evenings of sights, sounds and cocktails in a modern setting. 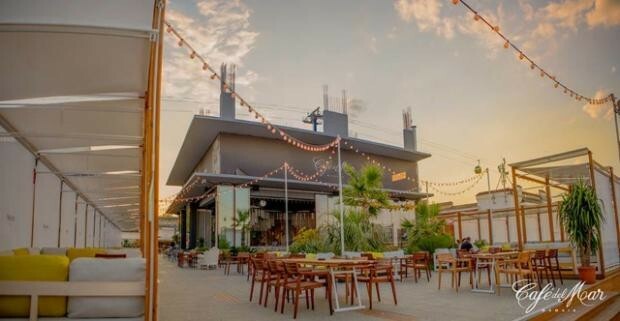 KV2’s Romanian distributor, AudioVision is proud to be associated with this venue and has just completed a high quality ESD installation that can both provide high quality background music during the day, then be pumped up in the evening to create a great club atmosphere. To achieve this used a mixture of ESD6s andESD1.15 subs powered by ESP amplifiers. A SAC2 is used as a crossover for the system along with providing room EQ and transparent level control. Everyone has commented on how the systems retains great clarity at any level!